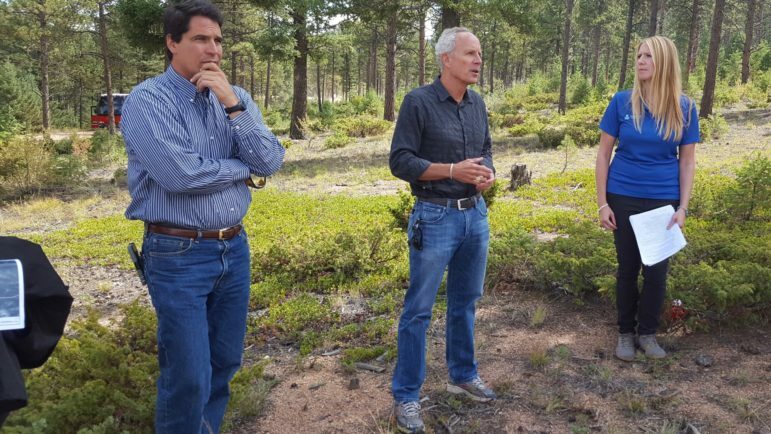 VAIL – The phrase “climate change” did not appear on the agenda of a recent three-day meeting of the Colorado Water Congress, but the topic was often front and center at the conference, as it increasingly is at water meetings around the state and the region. And, Haas said, attitudes among water managers about climate change are changing too. Haas also recognized Brad Udall, who was also at Water Congress, in her remarks. A senior climate researcher and scientist at Colorado State University, Udall continues to get the attention of water managers with studies that tie rising temperatures to declining river levels. 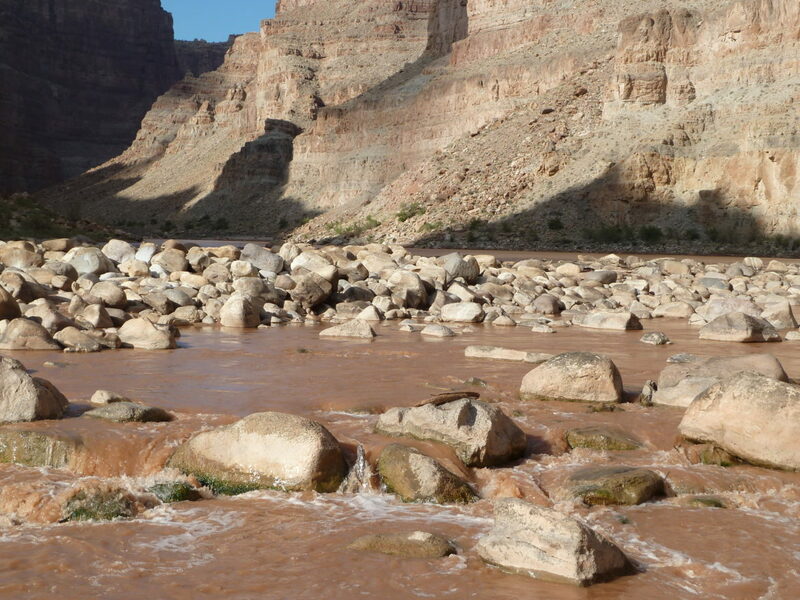 Udall recently published a paper, along with Mu Xiao and Dennis Lettermaier, on the declining flows of the Colorado River. The paper found that flows in the upper Colorado River basin declined by 16.5 percent from 1916 to 2014, while annual precipitation increased only slightly, by 1.4 percent. Andy Mueller, the general manager of the Colorado River District, also makes no bones about climate change. Jim Lochhead, the CEO and manager of Denver Water, said during his remarks at the Colorado Water Congress meeting that the impact of climate change goes even beyond supply issues. “Those are all geared to the past and not to the future,” Lochhead said. “That no longer can meet the challenges that we face today,” Lochhead said. And Lochhead said that “firm yield,” the capacity of a given water supply system to meet demands in a dry spell, and the Holy Grail for water providers, was now an outmoded concept. “We don’t use that term any more, actually, because we know that no yield is firm,” he said.